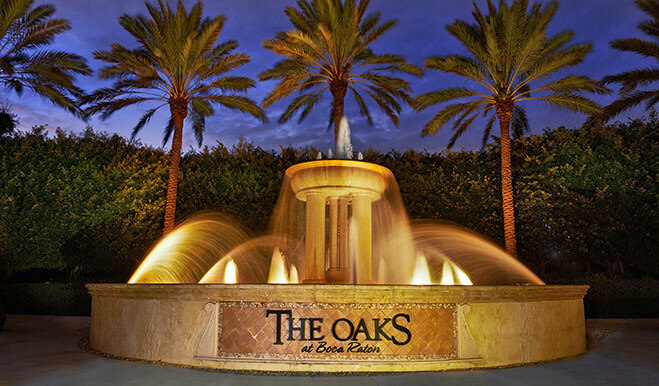 Only three more Richmond American homes will be built at The Oaks at Boca Raton. Will you be the one to collect the commission on these million-dollar listings? What’s included in these homes? 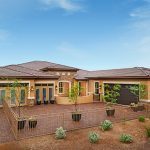 From solid construction to our solid 40-year reputation as a national homebuilder, we give your clients many reasons to feel good about their home purchase. 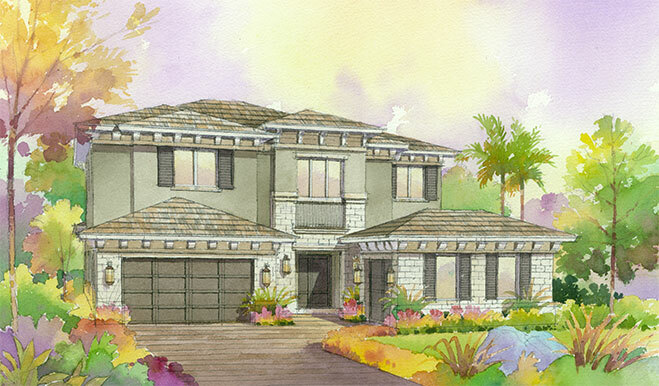 Each product that goes into our homes at The Oaks has been hand-selected by our professional design team. Your clients may use as many—or as few—of our affiliates as they’d like! 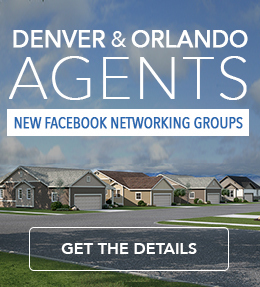 ** We work together every day to deliver a smooth homebuying experience. Find competitive rates and terms via HomeAmerican Mortgage Corporation. Shopping home, life or auto insurance? American Home Insurance Agency covers it! Top it off with title insurance by American Home Title and Escrow Company. 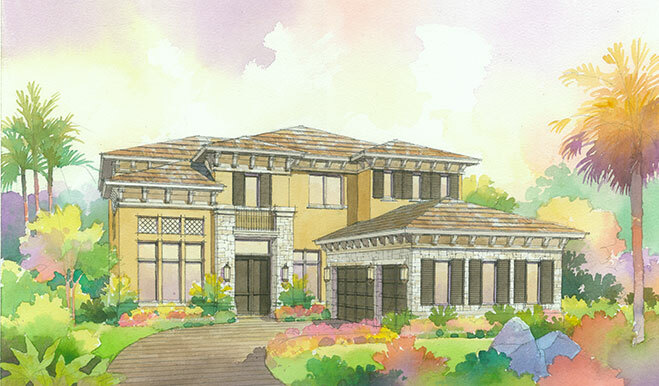 All three homes are scheduled for completion by March of 2018. Learn more on our website, or contact a New Home Specialist at 954.815.3339 today! *Warranties are subject to terms, conditions and limitations. See a Sales Associate for details on the limited warranty provided in connection with the purchase of a Richmond American Homes home. **The Richmond American Homes companies (RAH), HomeAmerican Mortgage Corporation (HMC), American Home Insurance Agency, Inc. (also known as AHI Insurance Agency or AHI) and American Home Title and Escrow Company (AHT) are owned, directly or indirectly, by M.D.C. Holdings, Inc. and, therefore, are affiliated companies. Each of RAH, HMC, AHI and AHT offers services independently of each other, and if you obtain a product or service from one company, you are not required to utilize the services of, or obtain products from, any of the other companies. Your decision to use a company that is not affiliated with RAH, HMC, AHI or AHT will not affect your ability to obtain products and services from these companies. Standard items, included features, prices and availability are subject to change without notice. Square footage is approximate. 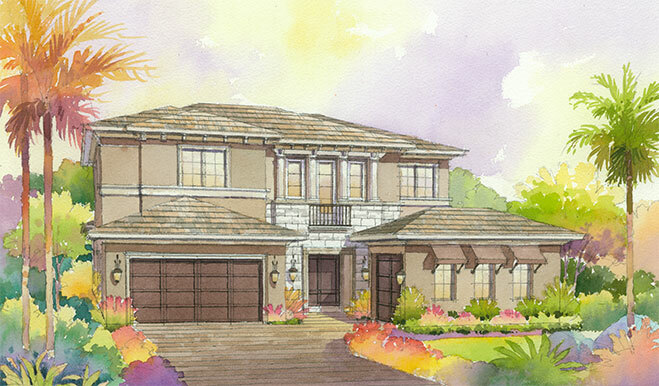 Actual homes as constructed may not contain the features and layouts depicted and may vary from images.